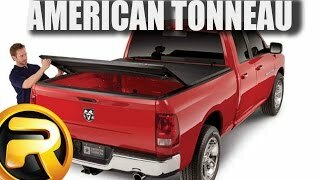 The American Tri-Fold's weather seal runs all the way around the perimiter of the cover and protects the things in your bed from the elements. The support bows arch the cover to prevent water from sitting on top of the vinyl. 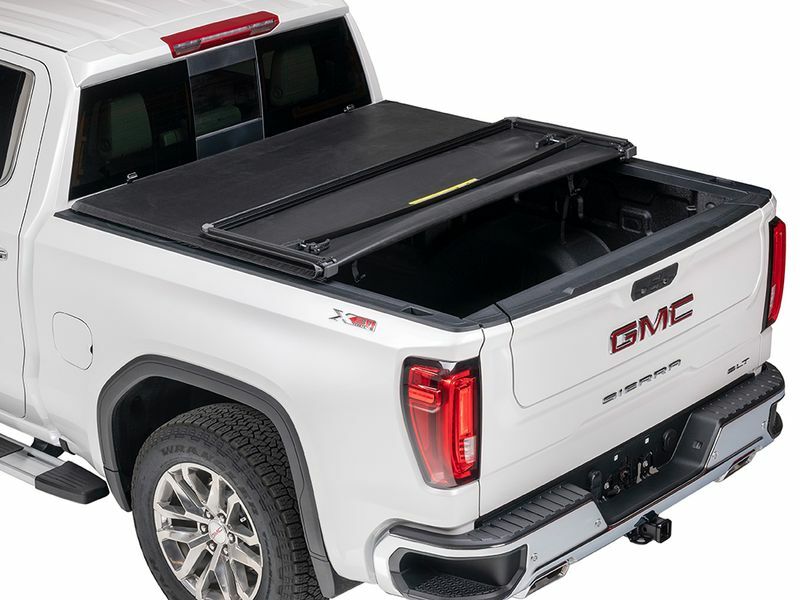 A simple latching system allows you to quickly open and close the tonneau cover. The vinyl on the American Tri-Fold is tear resistant, durable, and will not stretch, fade, or crack. The cargo management, utili-track, or deck rail system options refer to the factory installed rail system designed to hold moveable cargo cleats along the inside of your truck bed. Please call us for further clarification.